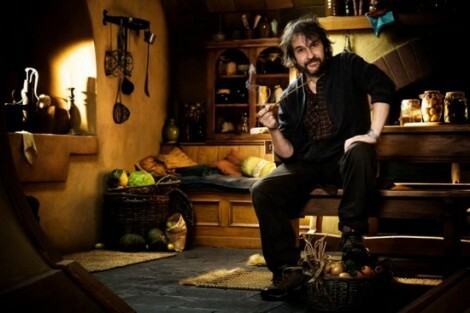 Official Set Photos from The Hobbit! Filming has finally begun on this two-part epic film, which had been delayed by financial issues, Jackson getting surgery, and a potential actors’ boycott. 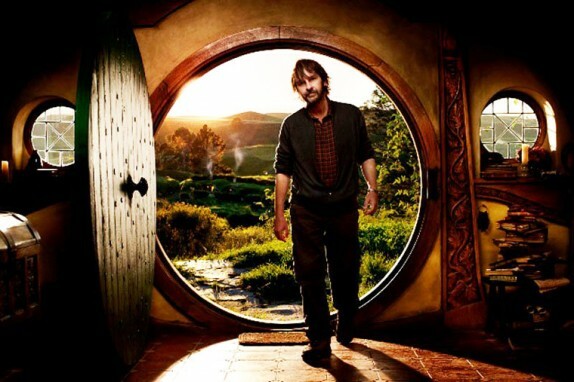 We will be seeing some familiar faces, as Elijah Wood, Sir Ian McKellen, Orlando Bloom, and Cate Blanchett return to their roles from the Lord of the Rings Trilogy. Bilbo Baggins will be played by Martin Freeman, known for his roles in Hot Fuzz, Hitchhiker’s Guide to the Galaxy, and Love Actually.